Have More Fun in Brooklyn! "Have More Fun in Brooklyn"! Use our carefully curated itineraries to explore some of our favorite "truly" Brooklyn spots. Bring some friends along as you navigate and explore cool new nieghborhoods in one of the best boroughs in the world. By end of day..., you'll feel like you've lived here for years. 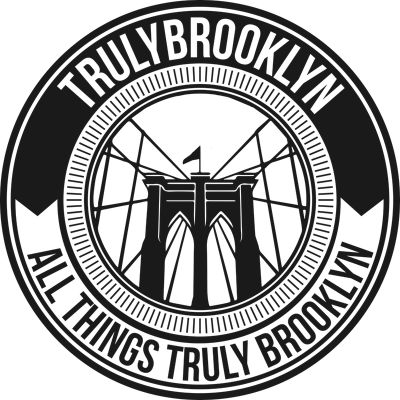 Today you can get your FREE TrulyBrooklyn itinerary here and #doBrooklyn like we do Brooklyn! Fun, food and fashion, all wrapped up in the Art and culture of Kings County. So do you live in Park Slope or Paris and want to explore Williamsburg's famous "Smorgasburg" and the tiny Boutique shops? Or maybe you're from Berlin or Fort. Greene and interested in Bushwick's art scene, or the cobble stone streets of D.U.M.B.O. and the City Skyline from the waterfront? Sign up now for some great insights and the inside scoop from a Brooklyn stoop!